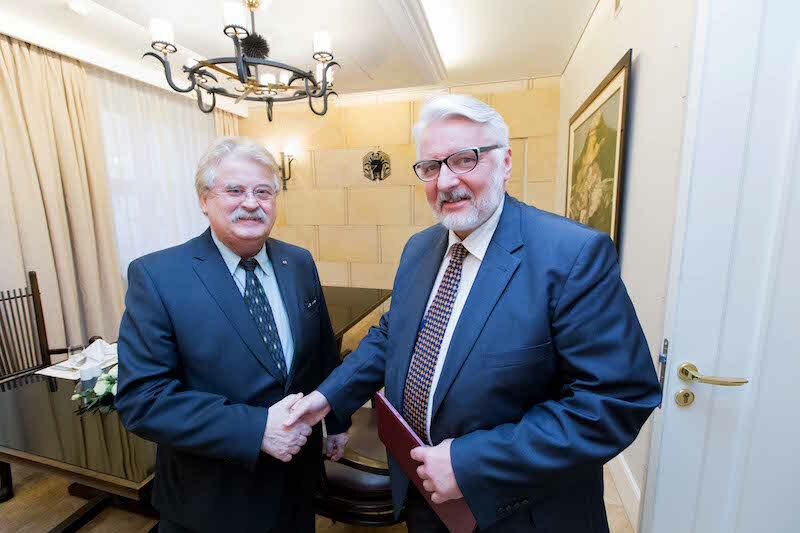 The German MEP and head of the European Parliament Committee on Foreign Affairs, Elmar Brok, met with the Polish Foreign Minister Witold Waszczykowski. 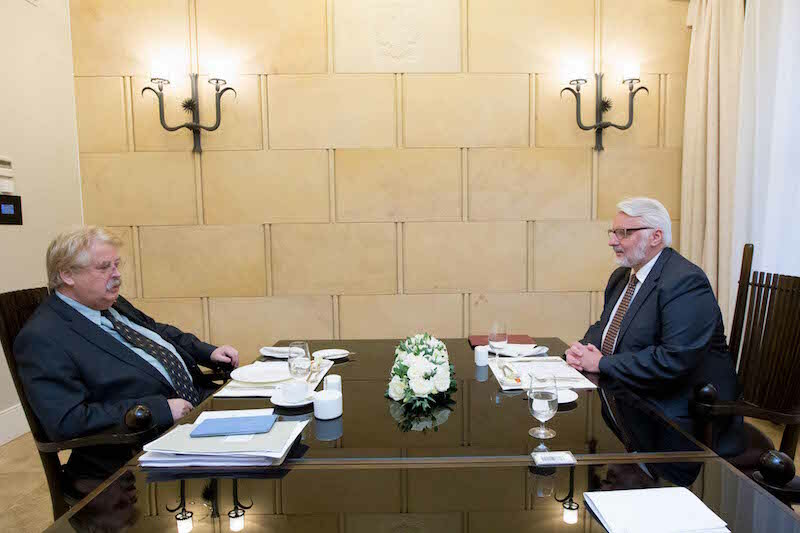 The main issues discussed during their meeting were topics related to the European Union’s agenda with regards to foreign policy and security. In detail the Minister and Mr Brok talked about the Polish vision of the future of the EU and it’s reform; EU foreign policy including EU Global Strategy and about Presidential elections in the US and its consequences for Europe. Furthermore Rule of Law was a subject under discussion.